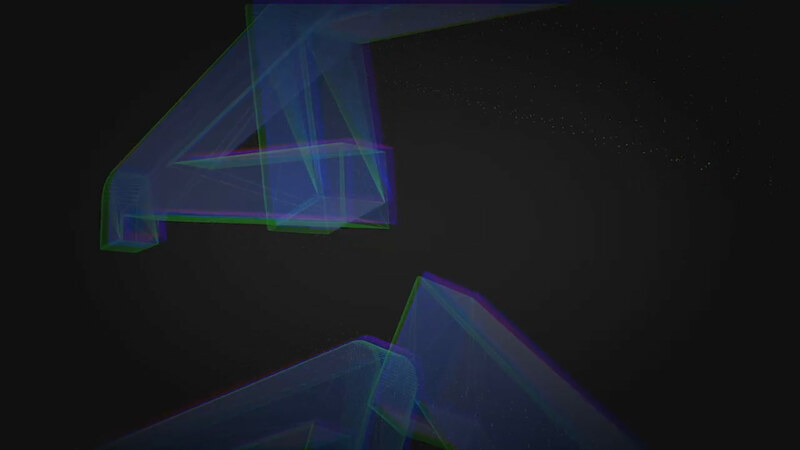 e4u from KNAP Design & Animation Studio on Vimeo. We did branding for the workshops and conference E4U that was live on TV. Students from fourteen universities from across Bosnia and Herzegovina took part in the project EU for You, with an object to develop public information campaigns on socio economic reforms that would resonate among young BiH citizens. The EU Special Representative Office in BiH could simply hired a PR company to come up with themes and slogans for a campaign and then roll out a publicity effort in the BiH media. But the EUSR wanted to do much more than that. It asked BiH university students to tell people about the challenges they face, to describe the problems that they have to overcome as they begin their professional careers and to propose solutions to those problems.